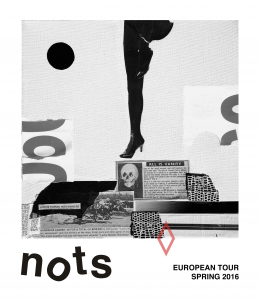 Really happy to announce that the Band NOTS from Memphis will be back over here for a 2 weeks tour including a couple of festivals! Still a couple of slots to fill in! so don’t hesitate to contact us if you are interested!